Click on the email Barnett tab and all the details you need for an email to the Premier to help save the Banded Ironstone formations are there. Also, upload any photos you have from the BIF to Flikr and tag them with banded ironstone formations and we can help spread the word about these unique and beautiful outback ranges. The squid wants you to go to http://www.saveourmarinelife.org.au to take action for our unique and unprotected marine life. 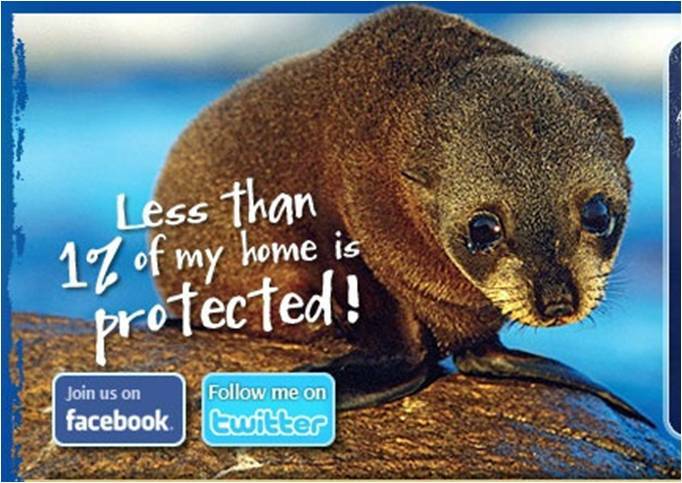 By joining the online campaign and taking our web actions you can make a big difference in this inspiring campaign for marine sacntuaries in WA’s southwest, where less than 1% of our waters are protected. 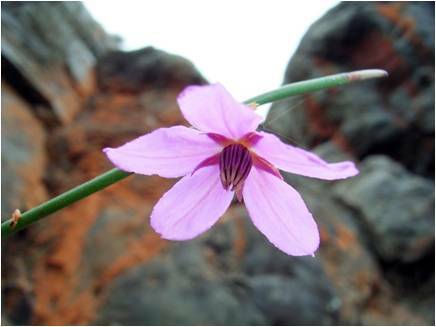 After the WA Government rejected WA’s independent environmental watchdog the EPA and approved three mine pits in Mungada Ridge in WA’s midwest – the site of a proposed nature reserve under the previous Government – the Conservation Council of WA has renewed its efforts to protect these unique hills and the rare plants and animals that live on them. You can see some photos on flikr – posted by onehappysquid and tagged banded ironstones.